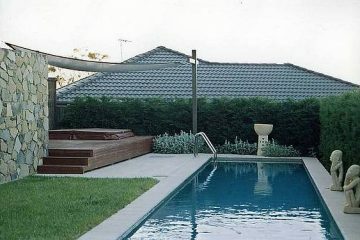 ABC Landscaping – Landscape Contractor, building quality gardens for all Canberrans and surrounds. 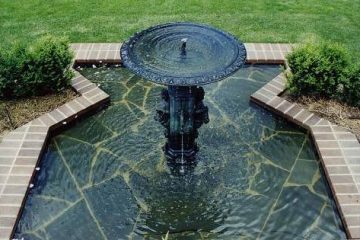 We are a reputable landscaping company with over 30 years of experience in the industry. 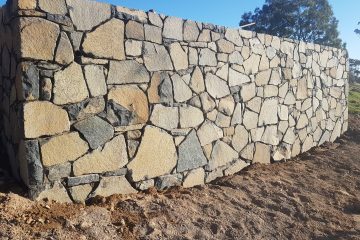 We provide landscaping services to Canberra and its surrounding areas. We cover everything from commercial to residential and rural properties, taking care of all aspects of your landscaping needs. We take great pride in working with our clients to achieve the highest standard of quality and do our absolute best to achieve all aspects of your landscaping needs. source for the highest quality of landscaping services. Here is a taste of what we do! ABC Landscaping is a third generation family owned company trading for over 30 years taking great pride in helping make Canberra, Queanbeyan and surrounding NSW beautiful. We tend to your every need including design and construction of your ideal landscape. Whether it be an existing or a new home, we will help make your dreams become a reality. We cover all landscaping services ranging from retaining walls, paving, edging, planting, turfing, concreting, irrigation, decks, water features and bobcat, truck and mini excavator hire. There is no challenge too great, we can tend to all of your landscaping needs. We offer free quotations for our services, call us for your next project! ABC Landscaping provides excellent landscaping services. I have worked with them on a number of projects and they have always delivered to my expectations. Definitely will use them again in the future! Jason re-did my front garden and it looked amazing. He was professional, hard working and provided advice on what to do. I would definitely recommend ABC Landscaping. 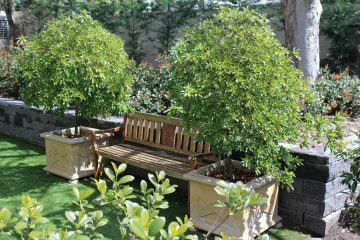 We are a Landscape Contractor, building quality gardens for all Canberrans and Surrounds. With over 30 years of experience, we can make your landscaping dreams come true!